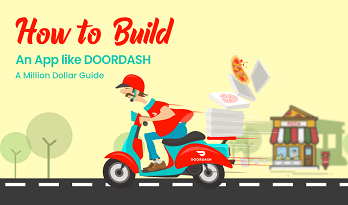 There’s nothing better than offering customer their favorite food on their doorstep provide great service experience with your own delivery service with DoorDash clone script and app. ShopurFood online food ordering software helps to develop DoorDash like web and app development for your restaurant with rich features and technology. 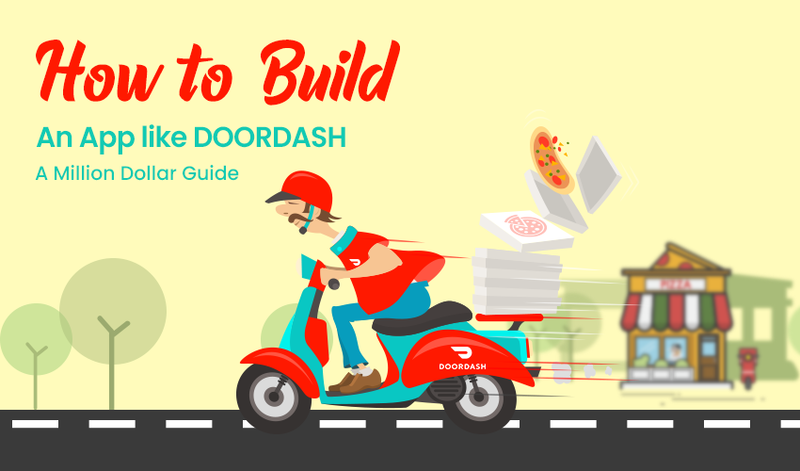 Generally DoorDash clone script offers features such as live tracking, order foods from multiple stores at time and more. Restaurant can manage the complete food ordering process in store app and web panel. ShopurFood helps to bring your food delivery business idea to life. Advanced technology enables you to get started with food delivery website and mobile apps similar to DoorDash with custom front end UI and advanced admin dashboards and more. What is DoorDash clone script? Are you looking to have your own food delivery script similar to DoorDash? Then DoorDash clone script helps to develop ready to go platform and any customization can be done as per your business requirements. Customer can order food using food ordering website and mobile apps. For users to use food ordering website to place order, they need to have an account.  They can easily signup for accessing service using social media logins. Admin has options to send offers, coupon codes through push notifications. Using the coupon codes user can get a discount on their food orders. User can search nearby restaurants based on his location. The nearby restaurant based on user location is listed and user can place order from favorite restaurant. Customers can able to view menu of the restaurant and restaurant dish name and will have an add to cart option for the same. Manage your online ordering requests at one place from web panel and mobile apps. With real time tracking feature and notification, you can keep your customers updated with their food order. Plan more simply to optimize routing for delivery so that every delivery service provider gets their service to customer on time. If you are an aspiring entrepreneur to start on demand online takeaway and try startup in online food delivery business. If you are restaurant owner and want to start online ordering and delivery service like DoorDash and offer customer amazing comfort for their food order. How DoorDash clone script app works? We offer DoorDash like web and app development services at best price and also provide customization as per your business requirements.